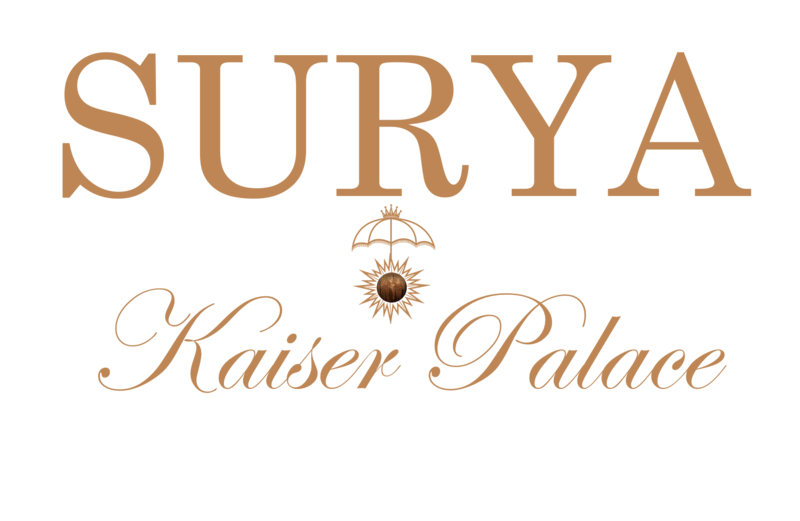 At Hotel Surya, we look for the finest associates to work as a unified team ro create the best possible experience for our guests. We pride ourselves on evolving in order to serve the desires and needs of our clients. As a family owned hotel, we believe that our staff is an extension of family and are proud of the long-term relationships we have built with our team.